www.americanfarriers.org ..."keep informed by reading NO FOOT NO HORSE- The official newsletter of the American Farriers Association. www.holistichorse.com ... " a real informitive source for integrative therapies for horse and rider." www.butlerprofessionalfarrierschool.com ... "leading the way in farrier science and craftsmanship for the 21st century." "www.farrierfocus.com ..."raising the standard---a landmark experience in continuing education." www.johnlyons.com ..."America's most trusted horseman." www.joshlyons.com ..."as the old saying goes;like father,like son ! and it couldn't be any more true in this case, Join Josh as he helps continue this Legacy of horsemanship excellency." www.lyonsnolimits.com ..."the daughter of John Lyons, Brandi is a specialist in horse and human behavior. She's fun and a great teacher, worth a trip to Arizona or at a clinic near you"
www.mikelyonsequine.com ..."this is a one stop shop for your horse needs. He rides, trains and also certified in equine massage theraphy." www.PATrailride.com ... " experience the thrill of the West without leaving the East." www.4source.com ... "all natural micronutrients--essential for all of us !." www.embeacres.com ... "treat yourself to a massage while you enjoy the companionship of some furry friends"
www.elfcreekfarm.com ... "for the very best in equine photography." www.jubach.com ..."we can help you find your dream horse property." www.katepoulin.com ..."dedicated to the preservation of classical dressage." 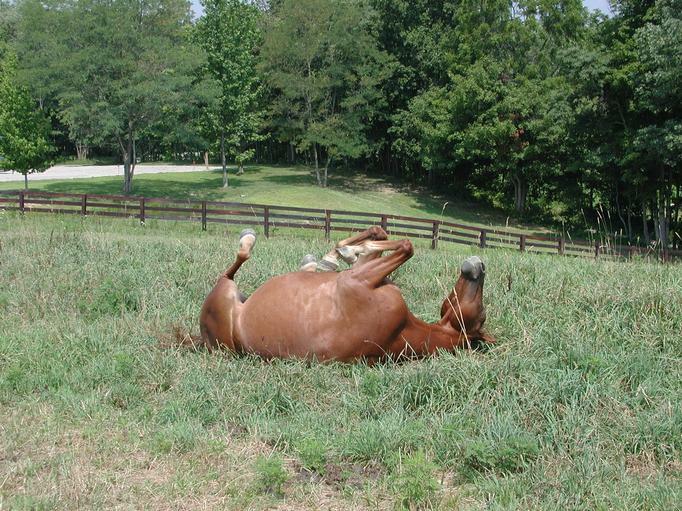 www.thehorse.com ... "your guide to equine health care." www.hoofwraps.com ... "committed to making hoof care easy and affordable." www.premierequinehealth.com ... "featuring Magic Cushion Hoof Packing and Ultra-Pure Venetian Turpentine to strengthen hooves." www.alpacasatphoenixhill.com ... " a great way to add more fun around your barn." www.tractorsupply.com/equine ... " have you visited your local Tractor Supply, lately?" www.thefarrierguide.com... " Free resource for farriers featuring a worldwide directory of horseshoeing schools, guides to education and employment, interviews and more"
www.myhorseworld.com... " a great site to keep up with all that is happening in the horse world, don't be left behind !" www.ilovehorses.net... "a great blogazine: if you love horses, you'll love this"